Rejuran Healer Treatment is a powerful, anti-ageing dermal filler that reverses ageing by repairing inactive skin cells at the cellular level. 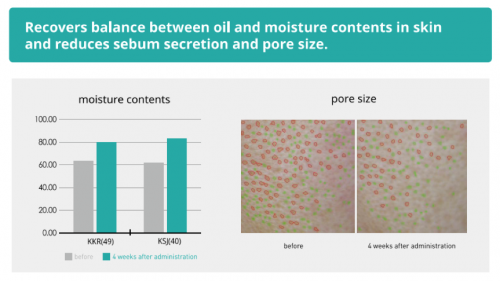 Harvested from salmon, the contents repair damaged skin. 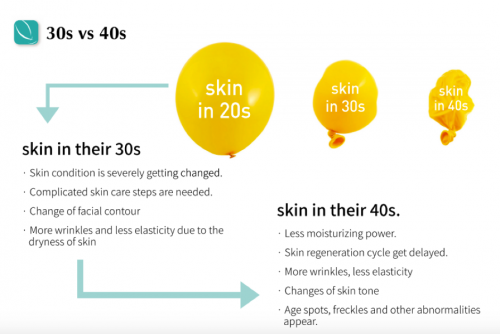 Various methods have been tried such as a laser, in order to correct the filling wrinkles, skin tone, Pores, Acne Scar, and Anti-aging. However, New product was introduced in Korea called “Rejuran” recently. This product is made by “polynucleotide(PN)” This is an improved product from “PDRN”. 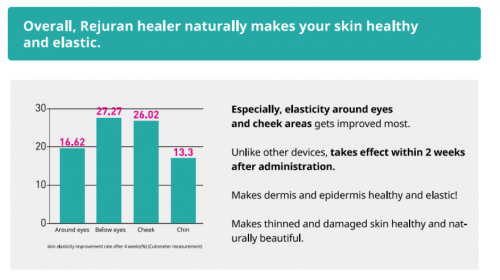 Rejuran Healer claims to rejuvenate skin while being minimally invasive by deriving its treatment mechanisms from salmon DNA. After obtaining salmon DNA extract, polynucleotides (PN) are isolated through the use of chemical processes. To be more specific, it is polydeoxyribonucleotides (PDRN) which area subtype of PN that is being isolated. 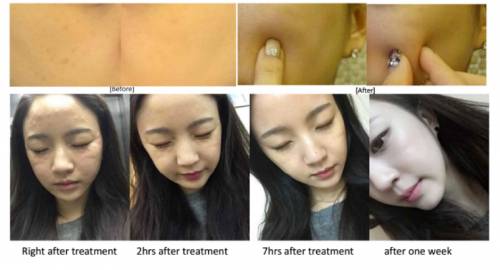 ‘REJURAN’ dermal filler has been launched with macromolecule of PDRN® as an active ingredient. 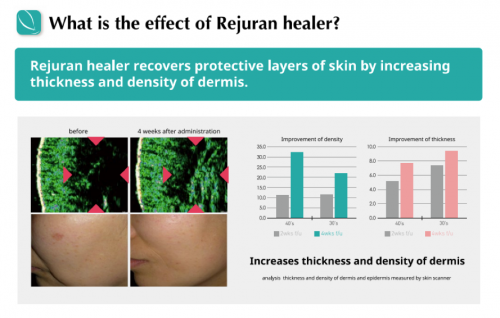 REJURAN naturally regenerates the damaged skin to make healthy skin and improve intradermal circumstance to promote skin elasticity. Rejuran Healer delivers nucleotides, which serve as the monomers, or subunits, of nucleic acids like DNA and RNA. 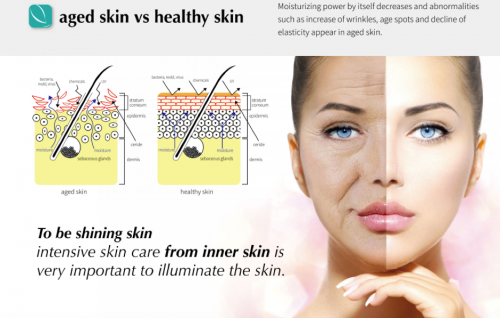 This action mechanism worked for human dermis and proved that it repairs damaged dermis cells and keeps them healthier. 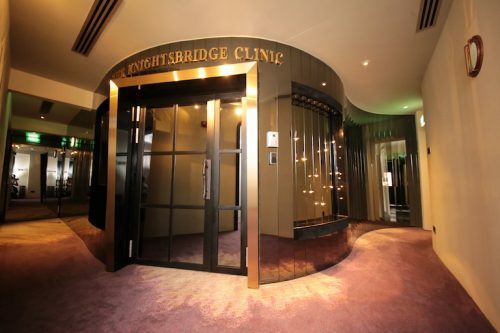 In 3 – 5 days from the initial injection, you will feel more silky texture from your facial skin and then witness enhanced turgidity after 2 to 4 weeks.